Salvagnini, the leader in “lean” manufacturing, designs, builds, sells and services flexible machines and systems for processing sheet metal. With its complete and diversified range of machines, Salvagnini is able to intervene in countless application sectors, providing secure and innovative answers for companies of all sizes. 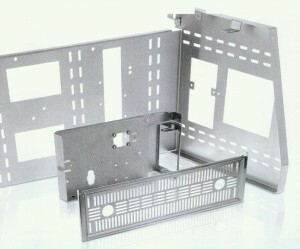 These solutions, recognized the world over as the state of the art in sheet metal processing, currently comprise: the P4Xe and P2Xe hybrid panel benders; the S4Xe integrated punch-shearing systems; the S4+P4 complete panel production FMS lines; the L3 and L5 fiber laser cutting machines; the SL4 integrated punching-fiber laser cutting system; the E2 and B2 press-brakes, the ROBOformER® robotic bending cells; automatic pack or tray store-towers and integrated systems for factory logistics. It is these solutions that are the basis for Salvagnini’s leadership worldwide. Flexible, modular and compact, Salvagnini’s high-precision punching systems guarantee quality, reliability and repeatability along with excellent performance. They can be used as stand-alone machines or integrated with other systems to create autonomous production cells or become part of a complete and automated production system (AJS® or Automated Job Shop). It’s 1978. 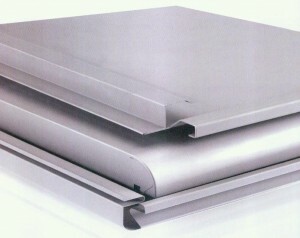 The S4 multipress punching machine is introduced as the new frontier in sheet metal forming. Programmable, automatic, flexible, controlled by computer and equipped with an integrated hydraulic head and right-angle shear, the S4 successfully minimizes the logistics of handling incoming material and maximizes the production of outgoing components. Flexible, modular and lean, Salvagnini machines and systems for automatically bending sheet metal guarantee quality, reliability, accuracy and repeatability along with excellent performance. Salvagnini offers two lines of products: the P4X & P2X Panel Benders and the Roboformer robotic press-brakes. In 1977, Guido Salvagnini invented and introduced to the market the first P4 Panel Bender, a numerically controlled machine tool for cold-forming flat sheets, designed to produce sheet metal panels from punched blanks by means of a complete, automatic, programmable and flexible work cycle. ROBOformER: a single machine capable of satisfying all your production needs accurately and effectively. 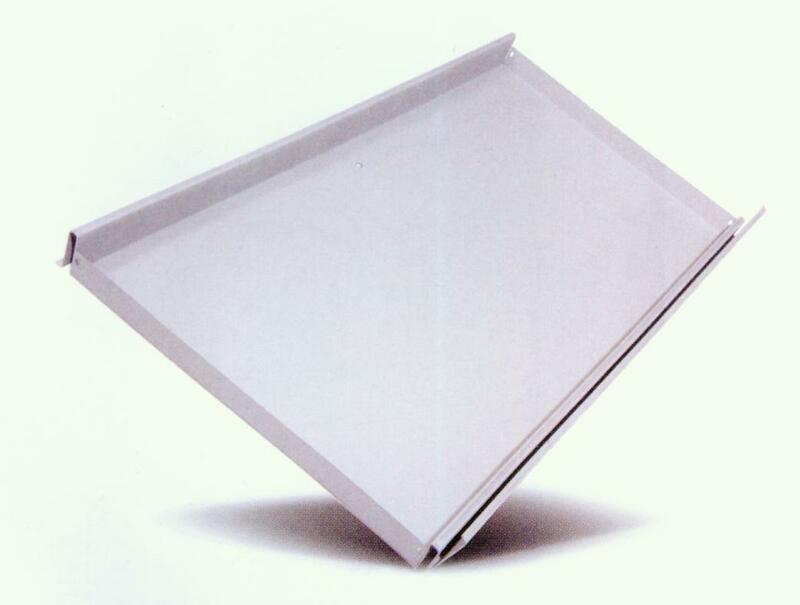 For over forty years, Salvagnini has been shaping the manufacturing future of the sheet metal processing world with solutions that can only be described as innovative “firsts”. Salvagnini is the first company to adopt the concepts of lean manufacturing by developing automatic and totally flexible processing systems; and the first to introduce a totally automatic press-brake cell run by a single controller and a single program. 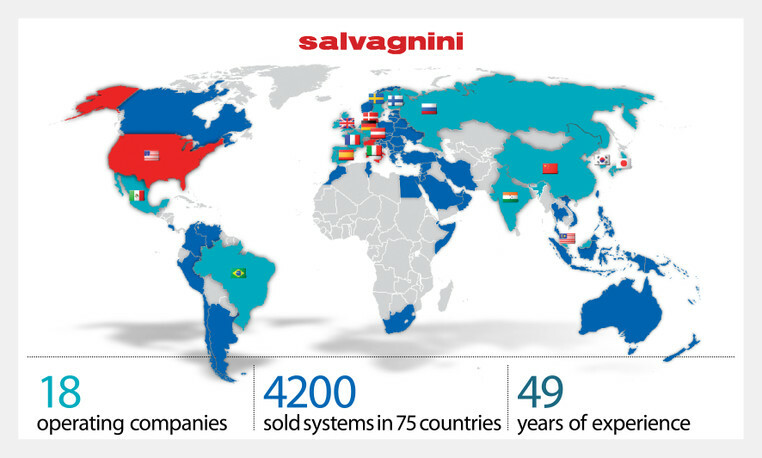 In addition to stand-alone machines, Salvagnini is also the industry leader in fully automated systems. Each Salvagnini P4X, S4X or L1X system can be configured in a variety of ways, in order to satisfy each customer’s production, logistics and process requirements. Salvagnini’s expertise in integrating sheet metal processing machines is well-recognized. The first totally automatic flexible factory (AJS) for lights-out production of electrical cabinets was supplied to America back in 1984. It is just one of the numerous examples that demonstrate Salvagnini’s ability to offer and produce flexible systems that are both automatic and integrated. 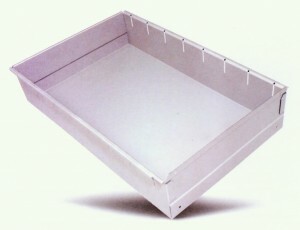 These solutions are specifically designed to support the latest production techniques such as kit production, lean production, unmanned production, JIT production and batch one. The S4X+P4X line is one of Salvagnini’s most popular solutions. 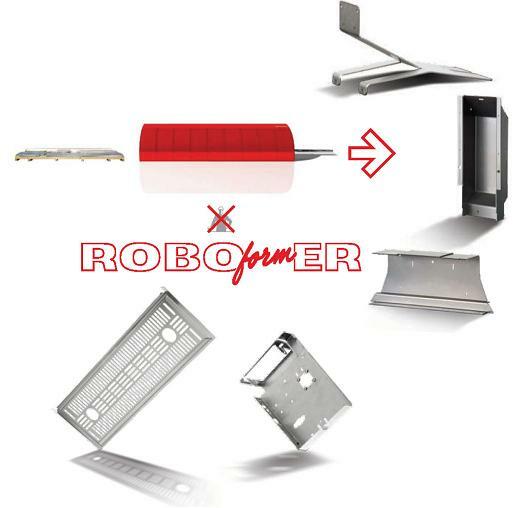 It punches, shears and bends sheet metal totally automatically. The first prototype dates back to 1979 and is a landmark in the development of systems for integrated logistics. It remains the most efficient flexible manufacturing system (FMS) on the market today.